6 months ago, I had no idea what a d’Orsay flat was. And then all of a sudden, I’m dying to get myself a pair. They’re everywhere! And they look a lot better on than I would’ve thought. It’s the epitome of simple + stylish. There’s definitely a lot of options to choose from, and we’re here to help with 10 of our favorite d’Orsay flats. 1. 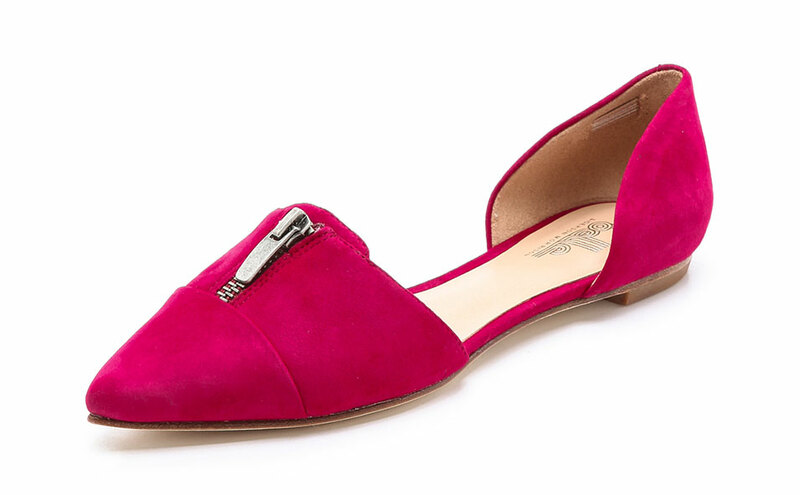 Silvia Suede d’Orsay Flats: The edgy zipper detail and hot pink color makes this flat stand out. However, if you’re not quite ready for something so bright, it also comes in black. 2. 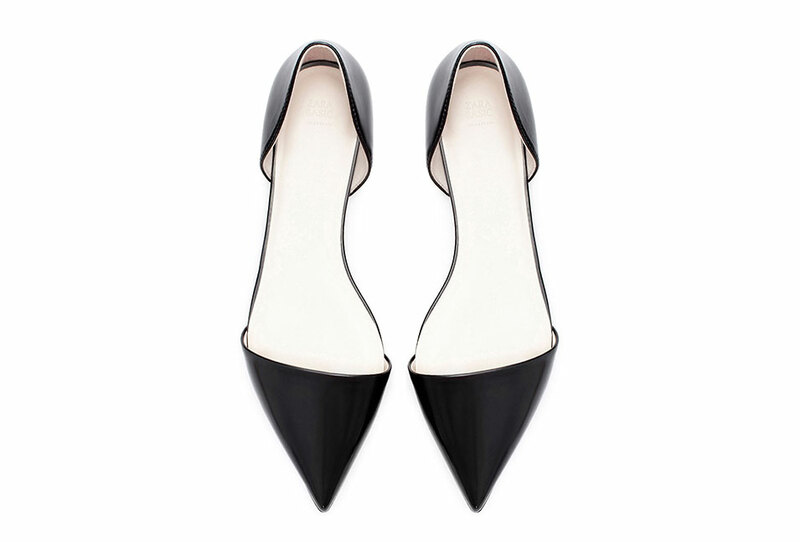 Pointed Flat: Can’t go wrong with clean and simple. And the price can’t be beat. 3. 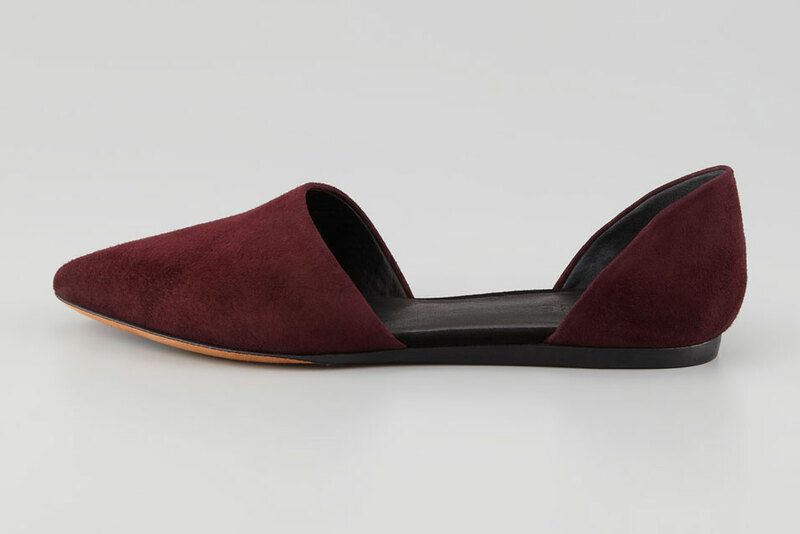 Nina D’Orsay Flats: I love the moody and romantic color of this pair by Vince. 4. 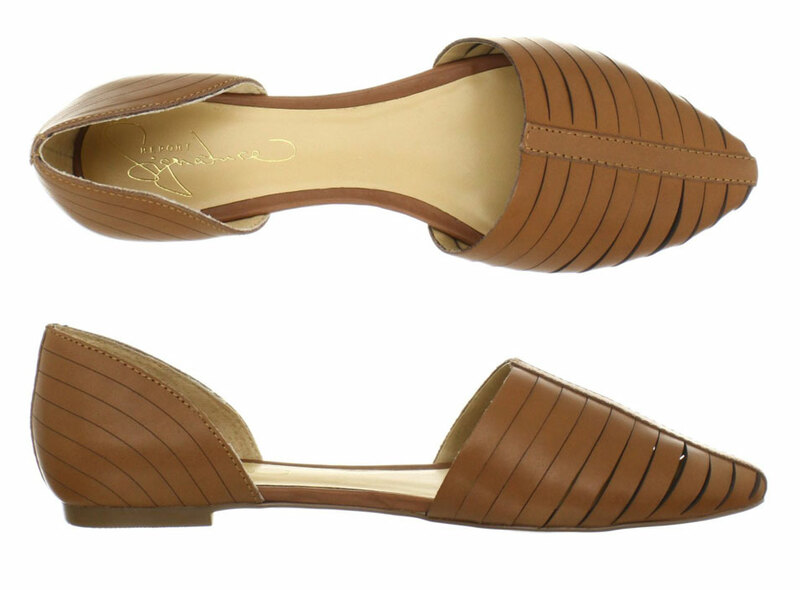 Silverton D’Orsay Pointed Toe Flats: The neutral color of this pair makes it easy to wear, all year round. 5. 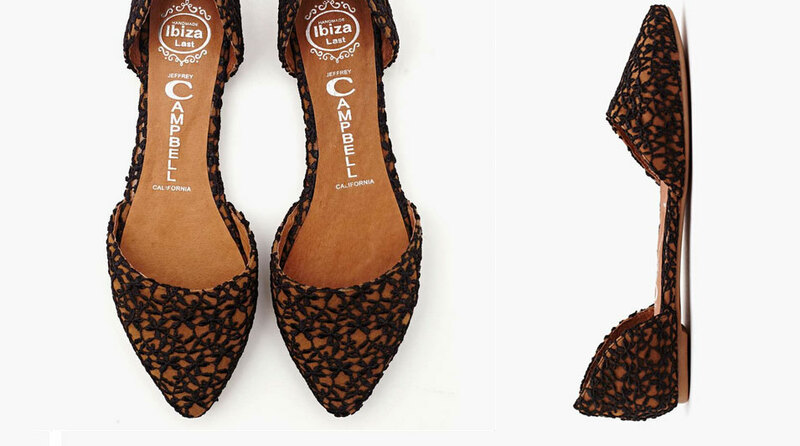 In Love Flat-Lace: Adding a lace layer gives these flats an interesting spin, and fun texture. 6. Easy Does It Flat: Color blocking is so hot right now. These also come in about 10 other colors and combinations! 7. ‘Vamp-G’ Flat: Well… the name really describes it all. Talk about blingin! 8. 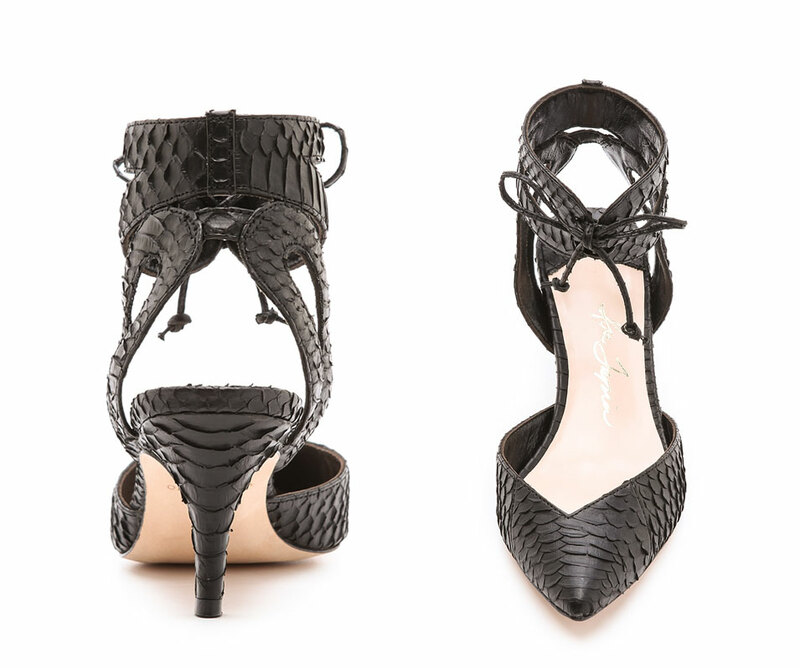 Avery Lizard Print d’Orsay Flat: Despite being a solid black, the combination of textures is what makes this pair so stunning. 9. 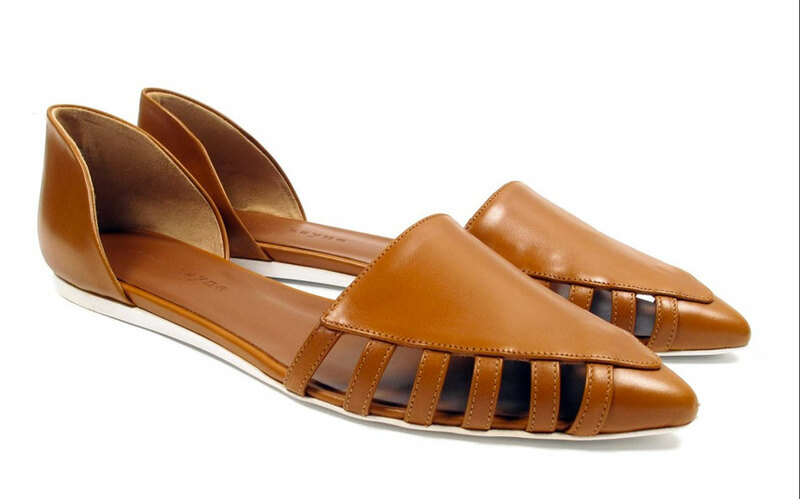 D’Orsay Flat: Jenni Kayne is the master of these flats. 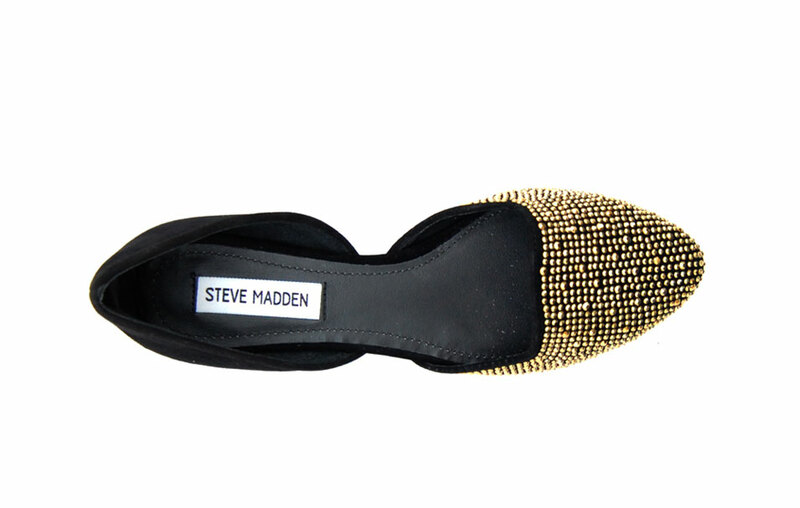 Coming in different colors and materials, each pair is lust-worthy. 10. 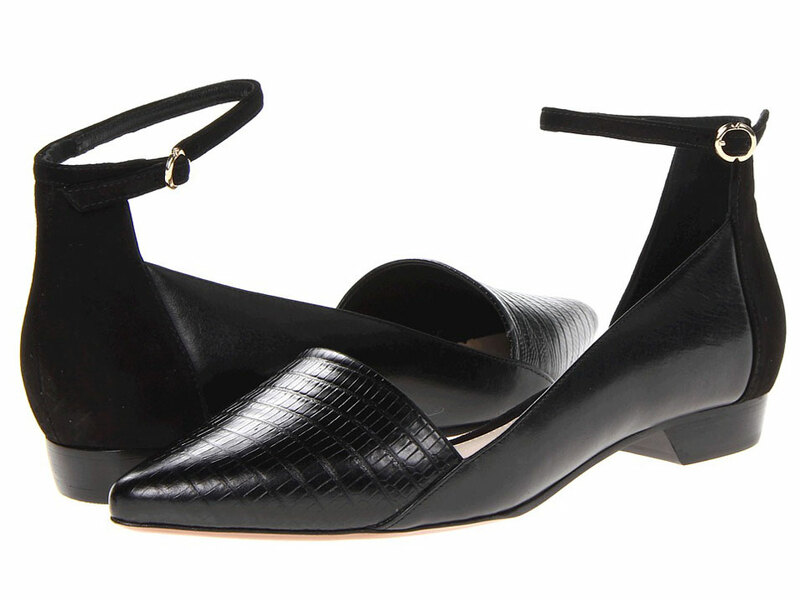 Lucy D’Orsay Pumps: Ok… so these aren’t flats but we love the edgy take on the d’Orsay. Prepare to stop everyone in their tracks. i’ve seen these beauties around and never knew what they were called! Thank you! Where can I buy the black flats in the second pic down??? Hi Kim, the shoes are hyperlinked to the store. They might be sold out though since it was last year. Thanks for stopping by!